How many of us sing along to the radio while we're in the car or working in the kitchen. Sometimes a tune will start playing and it is so catchy you just start singing without realising it. You can't help it. For some of us, torturing those around us with our less than tuneful vocal renditions is enough to satisfy those X-Factor urges but if you have talent and a real passion for singing, why not join the Songstars Showchoir? 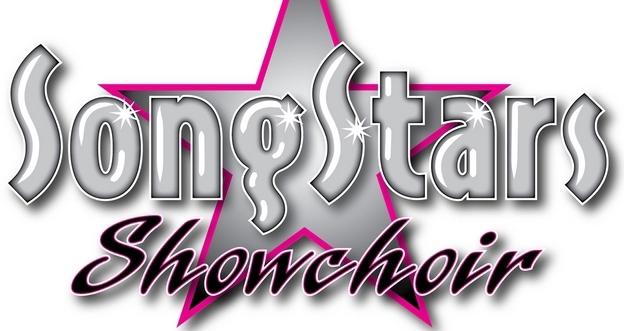 Songstars is a fun new project at Artrix, a multi disciplinary arts centre in Bromsgrove. The ten week course starts from Thursday 10th January, and is run by vocal coach and experienced performer, Estelle Williams. You will put together a glittering performance to be shown at Artrix at the end of the course. No experience is needed and anyone 16 or over can join. The classes cost £50 for the ten weeks, and take place every Thursday between 8pm-9pm. There is also a junior course taking place between 7pm-8pm for 8-15 year olds, and is £40 to book.